Good things happen when you're the leading player for a global brand, as Memphis Depay has found out since he signed with Under Armour. 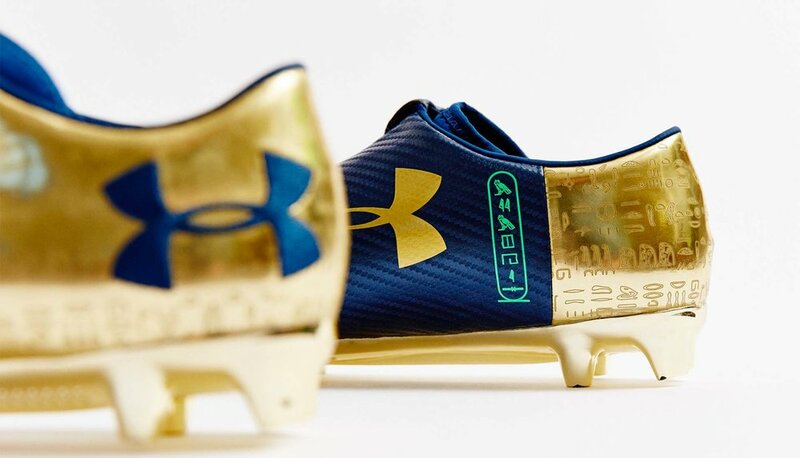 Whipping up more bespoke treatment, Under Armour have supplied their most valuable asset with a limited edition version of the Spotlight boot. 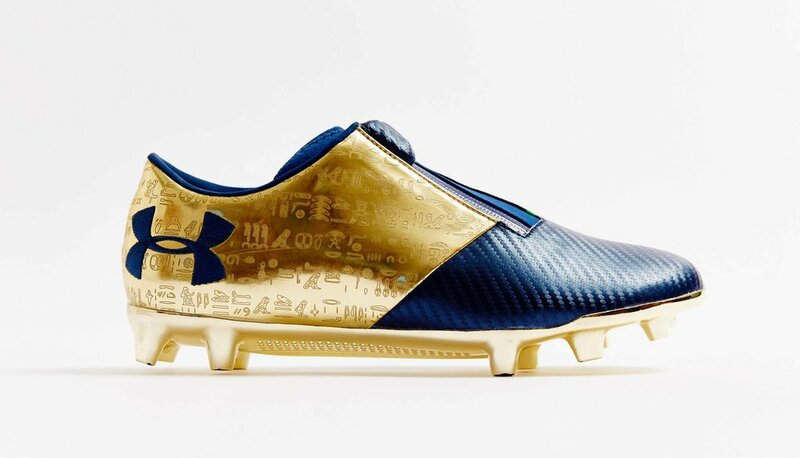 The "Dream Chaser" special edition design is created especially for the Lyon midfielder, and features striking Egyptian hieroglyphics with a design taken directly from the Egyptian tattoos Memphis showcases across his body. 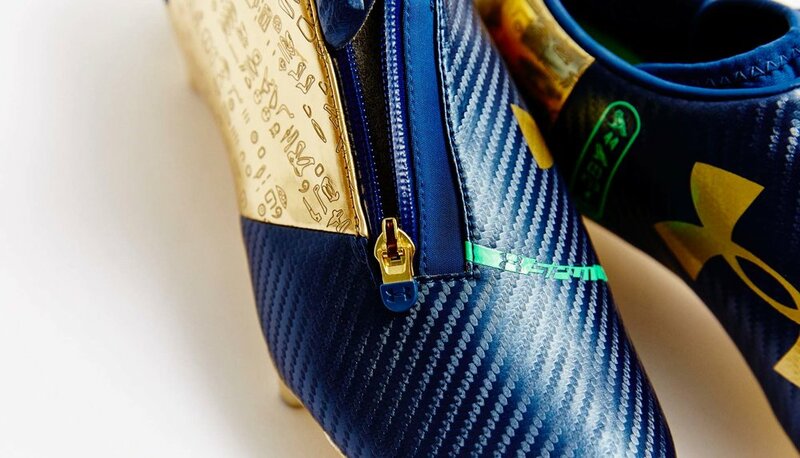 A limited number of the boots will hit shelves, with Memphis set to wear them exclusively when he returns to domestic action this week. 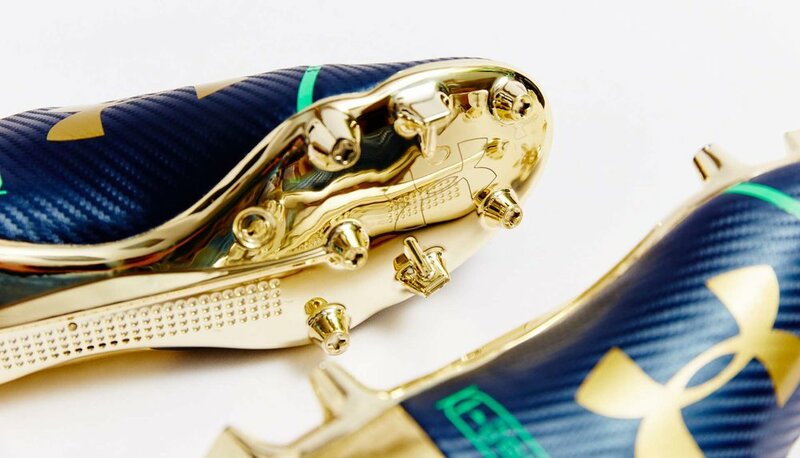 With Lyon mixing it at the top of Ligue 1 and Europe, and with Memphis Depay amongst the goals, the timing has been far more generous to Under Armour than his previous limited edition boot when the player was stuck on Manchester United's bench. 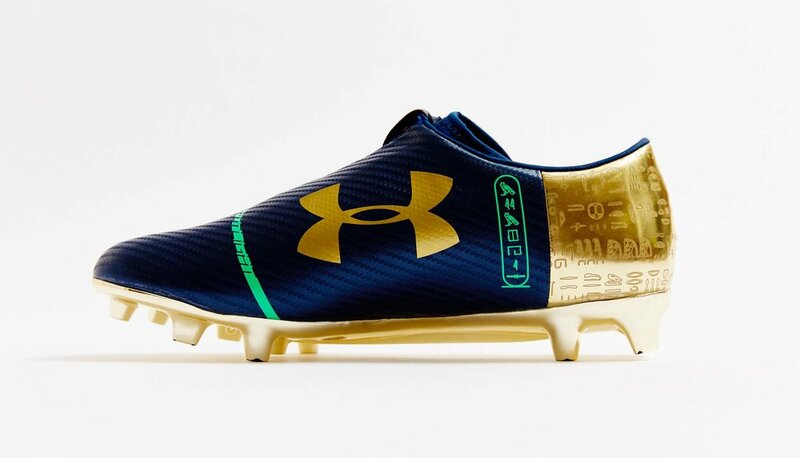 A lead player rejuvenated, Under Armour is reaping the rewards.